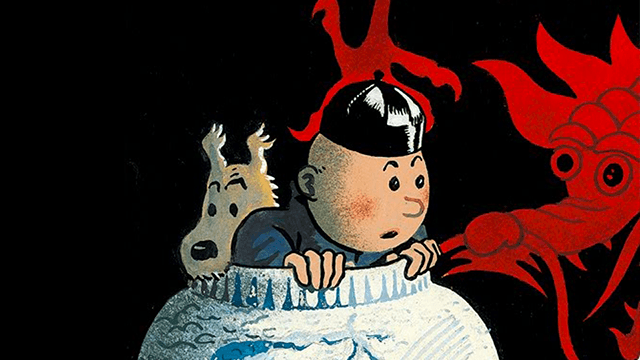 Visiting the Hergé Museum is easy! A shuttle bus can pick you up directly from your Brussels hotel (please confirm that your hotel participates in the shuttle service) or from the City Tours Brussels office. For more information regarding timetables, pick-up practicalities and charges, please download the flyer (pdf) or visit the website www.brussels-city-tours.com.